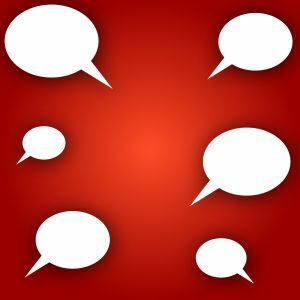 In Florida, Can I Use Instant Messaging (IM) Conversations in My Divorce or Paternity Case? Wood, Atter & Wolf, P.A. In your Florida divorce or paternity case, the court allows the use of instant messaging (IM). Often, couples couples communicate through the internet using instant messaging (IM) and then wonder if their conversation can be used against the the other party in a divorce or paternity case. The court does allow the use of this communication, but it is difficult to get it admitted to court unless it can be shown to be a true copy of the conversation. The best way to save the communication is with a screen shot versus cutting and pasting the document. A screen shot can be saved and used to show the individuals had communication, the communication was by using known screen names that are attached to email addresses associated with the parties. If you are communicating through instant message, take screen shots and also copy the profile of the other party. If you are going through a Florida paternity or divorce case, then you should speak with a lawyer that is familiar with these issues so that the proper evidence may be shown to the court.